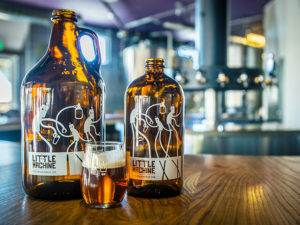 My cousin Brett “Brettman” Williams owns a brewery in Denver called Little Machine Beer. Prior to opening Little Machine he was the head brewer at Dry Dock Brewery. 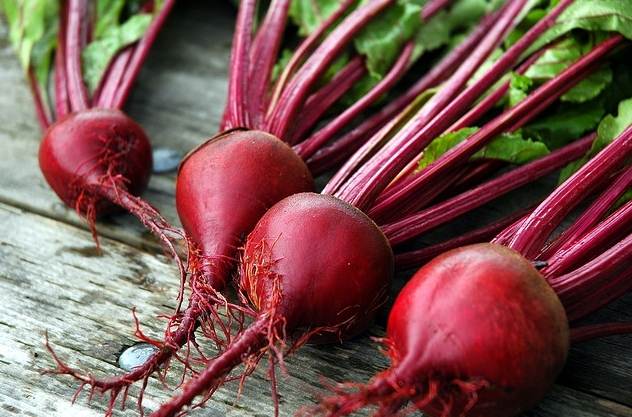 Personally I never drank Saisons but a Facebook post about his Beet Saison got me curious. I started ordering saisons and found a number I really liked so after a quick education by email on Saisons I decided to give a Beet Saison a try. 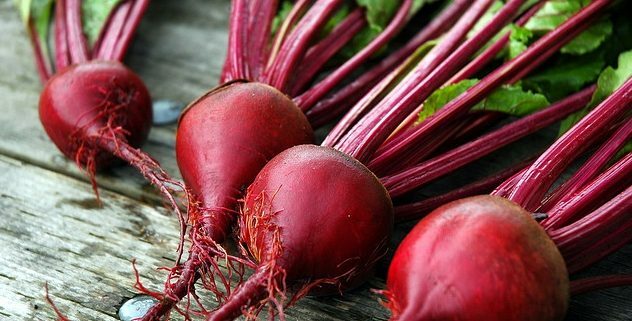 I pulled a bunch of the beets out of the wort to see how they would taste (I love beets) and they were VERY bitter. Actually really hard to eat. All in all I really like the results of the beer but if I were to brew this again I would not boil the beets for as long as I did. Next time I would put them in with 5mins left in the boil. The resulting beer was very earthy and I ended up working with Jeremiah (known as the beer savant in my house) at Strange Brew to adjust post fermentation with citric and tartaric acid in a 2:1 ratio. The addition of the acid moved the flavour from earthy to more berry like.